This story really puts the effects of radiation exposure from the recent even in Japan in perspective historically with the experiences of a family that was living in Kiev at the time of the Chernobyl disaster in 1986. It also sheds some light on the question of which numbers are actually the truth as to how many people died from that disaster. The Soviet Union had claimed a VERY low number of casualties but this number was disputed by many sources as a joke. It’s good to hear real stories from real families to put things in perspective. Tatiana Chelekhova (left) and her daughters Mila and Genia (far right) look at photos from when they lived in Ukraine. Tatiana’s mother, Anastaciya Svyrydenko, moved to the United States from Ukraine in 2006. 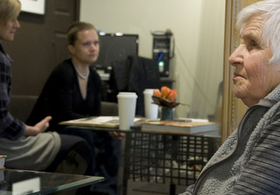 Tatiana Chelekhova (left) and her daughter Mila recount their memories of Chernobyl at Tatiana’s design studio in Chicago. 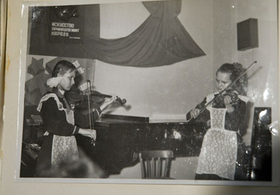 This photo of Genia and Mila Chelekhova at a recital in Kiev was taken in April 1986, just weeks before the Chernobyl disaster. At age 11, Genia Chelekhova contracted a mysterious illness shortly after the Chernobyl nuclear disaster. Tatiana’s mother, Anastaciya Svyrydenko, cared for her grandchildren, Genia (L) and Mila, at a village home in the fall of 1986. The Chelekhova family was living in Kiev when the Chernobyl (Chornobyl) nuclear disaster occurred on April 26, 1986. 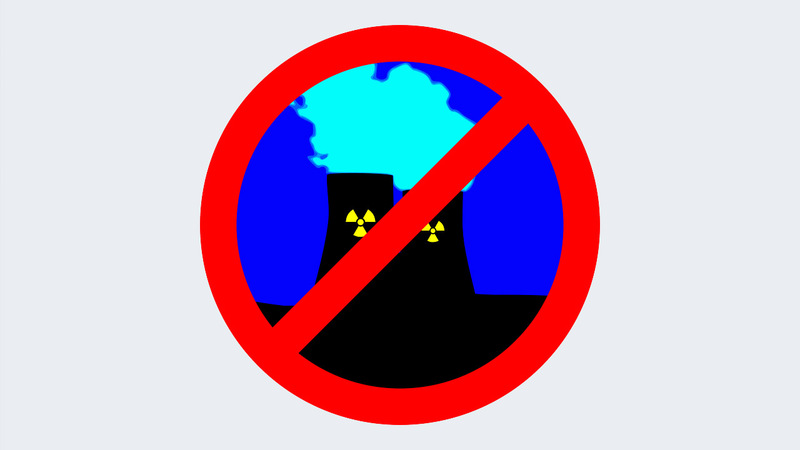 There was little information revealed by the government about the extent of the danger of radiation, the mother Tatiana explained. 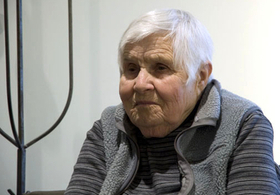 Three days later, her young children Mila and Genia (12 and 11) were on a camping trip in the woods 45 miles from Chernobyl with hundreds of other children. Once she found out what happened from a friend, Tatiana rushed to the camp site to gather her children and others and take them away with little explanation. The Chelakhova family now makes their home in Chicago’s Ukrainian Village neighborhood, where Worldview’s Joe Linstroth met with Tatiana and her daughters Mila and Genia, as part of this week’s series commemorating the 25th anniversary of the Chernobyl nuclear disaster. In 1990, Tatiana was invited by the Chicago Park District to come to the United States, after working as a flower designer for the Ukrainian government. After the explosion, the only information Tatiana remembers receiving came from friends and neighbors giving advice. They all showered and washed their clothes, and made their way to St. Petersburg after deciding to leave Kiev as soon as possible. “The panic was so big in Kiev that people literally attacked the trains,” Tatiana said. Once in St. Petersburg, everyone arriving was inspected with a geiger counter. Daughter Mila remembers losing a pair of her favorite tennis shoes, deemed too full of radiation to keep. “We were still thinking it was a summer vacation…and then there went my trainers!” said Mila. The family spent the summer in St. Petersburg, but it was a rough time; Genia was sick for a month with a constant fever. She eventually lost her remaining baby teeth, and described her lips and mouth turning black. The symptoms eventually went away, but says she continues to worry about the long term consequences of that illness. After a summer in St. Petersburg, Tatiana sent her daughters to their grandparents’ summer home in the northern Ukraine for the fall, and she returned to Kiev. Tatiana remembers no longer being able to pick mushrooms or go fishing, and the odd precautions stores took to keep the radiation out, utlizing plastic strips over open doorways. She said there was no special medicine given to those exposed, but local remedies included drinking red wine to flush radiation out of the body. “The government didn’t take care of us at all,” said Tatiana. During that time, however, the Ukrainian sense of community flourished. Tatiana said nobody relied on the government. Instead, “everybody helped everybody,” she recalled. It was only later that the effects of the accident began to show. Ten years after, Tatiana lost both her cousin and her best friend to brain tumors. She says the cemetary in Kiev has a special section for people who died in Chernobyl, and that they were buried like nuclear waste three meters below the ground. Her work after the accident primarily consisted of preparing flowers for funerals. Upon coming to the United States, she said she was so happy there were clean flowers.